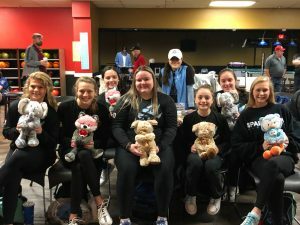 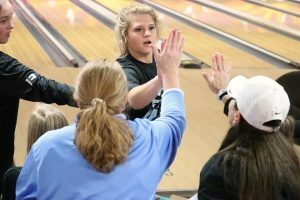 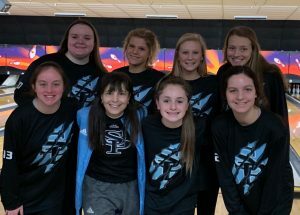 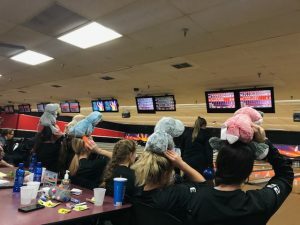 bowling · Jan 22 Spain Park Varsity Girls Bowling Team is State Bound! 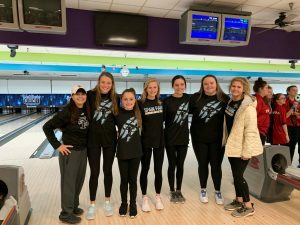 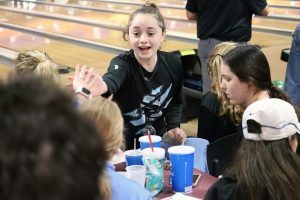 Jags qualified for the 2019 State Bowling Tournament by finishing 3rd at the South Regionals in Mobile, AL last week. 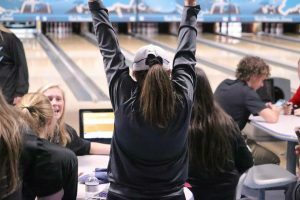 Alexis Anderson, Taylor Harrington and Emma Hawkins led the Jags scoring that clinched their State birth after defeating Northview 1094-861 in Round 1 of the Elimination Friday. 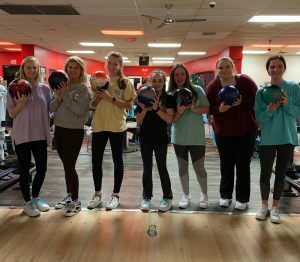 In the Quarterfinals, The Jags defeated Gulf Shores 1133-1066. 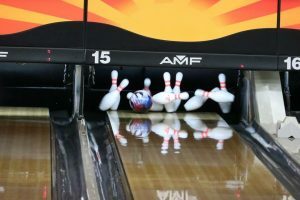 The Jags lost in the semi-finals to Thompson 1039-1324. 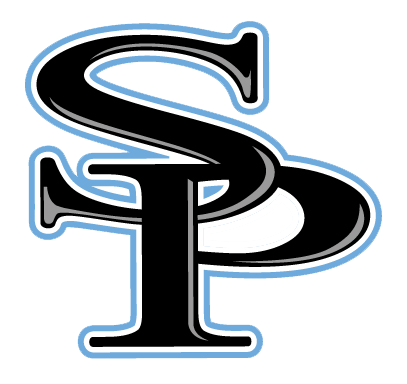 Spain Park finished tied for 3rd in the Regional Tournament of 16. 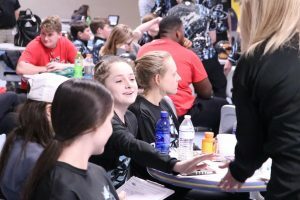 The top 8 teams qualified for the State Tournament which will be held on Thursday-Friday, January 24th-25th at Oak Mountain Lanes. 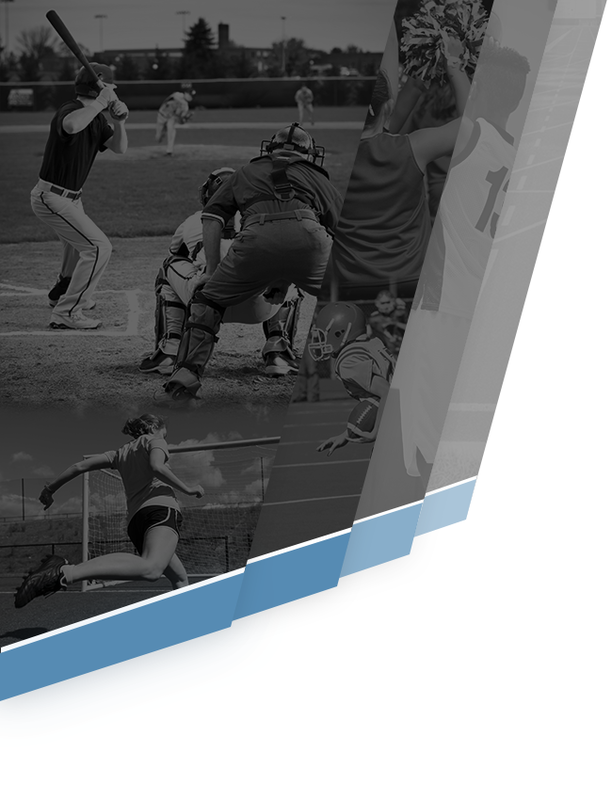 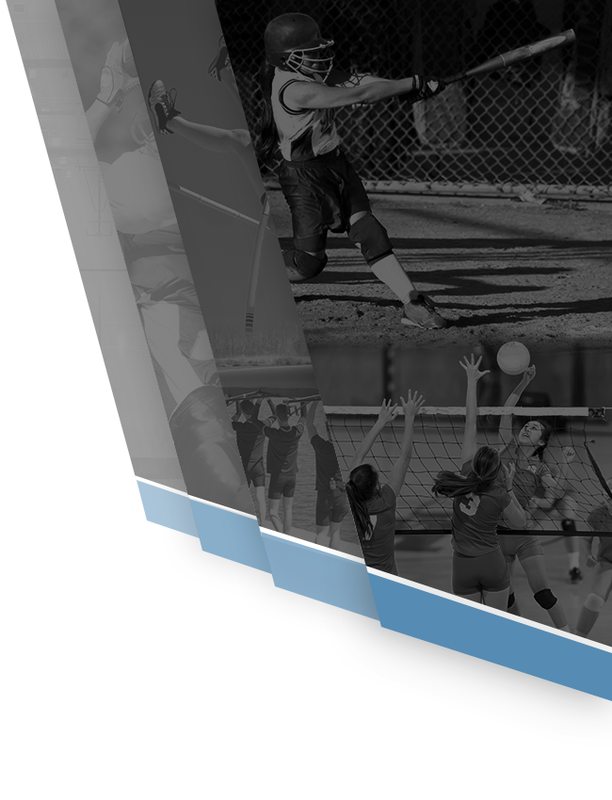 See the AHSAA website at www.ahsaa.com for up to date times and more information.